Let me introduce the new environment tile set our lead 3D pixel-dragger has come up with lately. 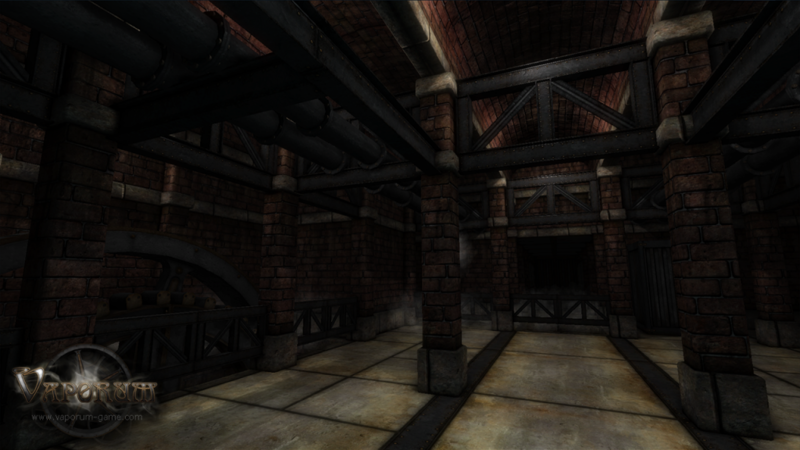 This is my personal favourite one so far – so industrial and cozy. 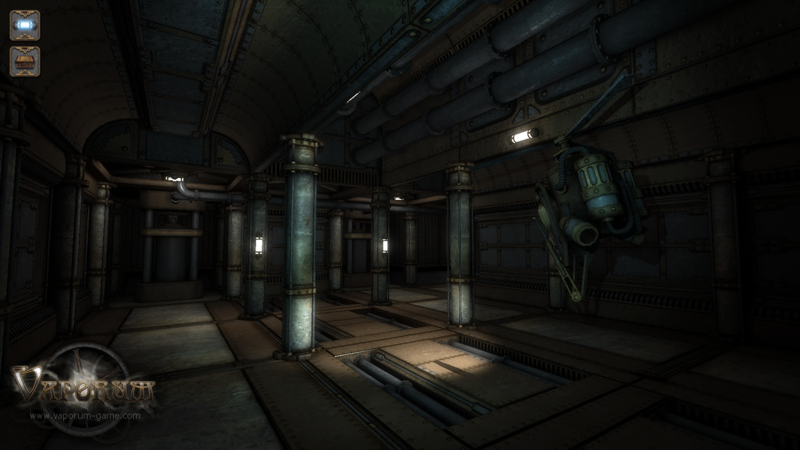 Scripting these parts of our Vaporum world is already fun and feels good. Pushing crates around these halls, wrecking enemies, pulling levers, solving puzzles, wrecking more enemies and looking for secrets… yummy!